Researchers conclude that there is a 99.996 percent chance that the mysterious force is responsible for the hotter parts of the cosmic microwave background. Dark energy, a mysterious substance thought to be speeding up the expansion of the universe is really there, according to a team of astronomers at the University of Portsmouth in the United Kingdom and Ludwig Maximilians University in Munich. After a two-year study led by Tommaso Giannantonio and Robert Crittenden, scientists conclude that the likelihood of its existence stands at 99.996 percent. Over a decade ago, astronomers observing the brightness of distant supernovae realized that the expansion of the universe appeared to be accelerating. 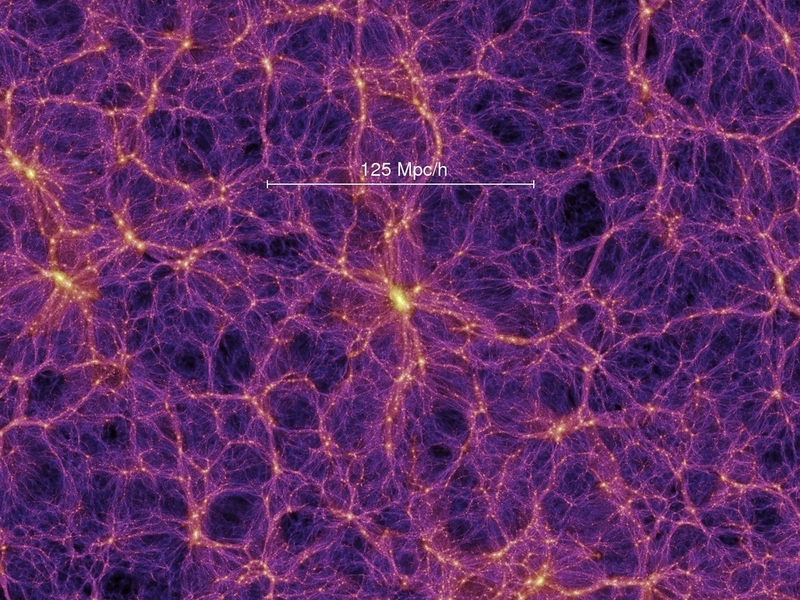 The acceleration is attributed to the repulsive force associated with dark energy now thought to make up 73 percent of the content of the cosmos. The researchers who made this discovery received the Nobel Prize for physics in 2011, but the existence of dark energy remains a topic of hot debate. 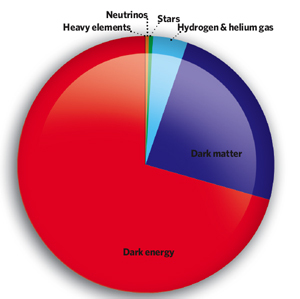 Many other techniques have been used to confirm the reality of dark energy, but they are either indirect probes of the accelerating universe or susceptible to their own uncertainties. Clear evidence for dark energy comes from the Integrated Sachs Wolfe effect named after Rainer Sachs and Arthur Wolfe. The cosmic microwave background, the radiation of the residual heat of the Big Bang, is seen all over the sky. In 1967, Sachs and Wolfe proposed that light from this radiation would become slightly bluer as it passed through the gravitational fields of lumps of matter, an effect known as gravitational redshift. 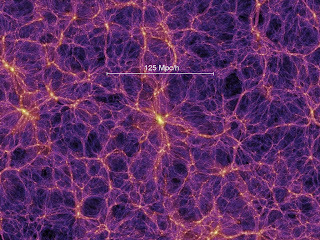 In the absence of dark energy, or a large curvature in the universe, there would be no correspondence between these two maps — the distant cosmic microwave background and relatively closer distribution of galaxies — but the existence of dark energy would lead to the strange, counterintuitive effect where the cosmic microwave background photons would gain energy as they traveled through large lumps of mass. Scientists first detected the Integrated Sachs Wolfe effect in 2003 and saw it immediately as corroborative evidence for dark energy. But the signal is weak as the expected correlation between maps is small, so some scientists suggested it was caused by other sources such as the dust in our galaxy. Since the first Integrated Sachs Wolfe papers, several astronomers have questioned the original detections of the effect and thus called some of the strongest evidence yet for dark energy into question. The team has re-examined all the arguments against the Integrated Sachs Wolfe detection as well as improving the maps used in the original work. In their painstaking analysis, they conclude that there is a 99.996 percent chance that dark energy is responsible for the hotter parts of the cosmic microwave background maps (or the same level of significance as the recent discovery of the Higgs boson).